keep a LED Bulb turned on continuously for 150 years. So with the energy produced in 13 years and couple of months we could keep a 10W LED Bulb on from year 1 until today, 2016. We prepared a special offer for you. 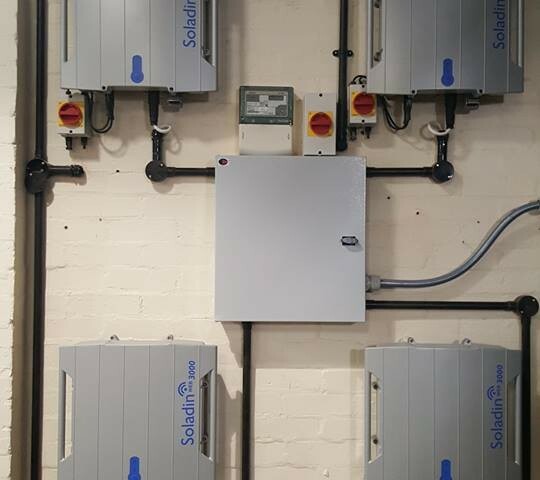 The Soladin 3000 inverters will be on sale until 20th of March. Click here to get redirected to the product. 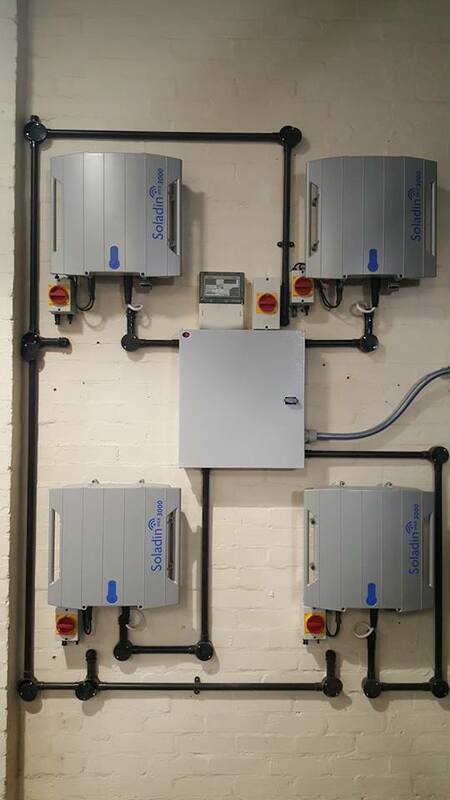 If you want to switch to a clean source of energy or you just want to save money on electricity, a configuration similar to ours is suitable for most home installations. Not sure on how to get started? Contact us now, either by email at [email protected] or by phone at +44 (0) 2477 675 575 and we will be more than happy to assist you with any questions you have. You might also want to check our other products on www.voltaconsolar.com where you can find plenty of solar panels and inverters to chose from. Make sure to like us on Facebook or follow us on Twitter to get the latest industry news together with our special offers.